Traveling From Philadelphia: Take I–76 West to 202 South (West Chester). Take 202 South to Malvern Exit (Route 29 South). Turn right at the stop sign. Turn right again at 2nd light (Route 29). Go through next two traffic lights. Club is on the right hand side approximately 3/4 miles. Note: last right before reaching Route 30. Traveling From South on I–476 (Blue Route) Take I–476 North to I–76 West to 202 South (West Chester). Take 202 South to Malvern Exit (Route 29 South). Turn right at stop sign. Go through next two traffic lights. Club is on the right hand side approximately 3/4 miles. Note: last right before reaching Route 30. Traveling From West on Lancaster Avenue Follow Route 30 West to Intersection of Route 29 (Pass this Intersection). Make first right after this intersection (Sign will read: Grand Slam). 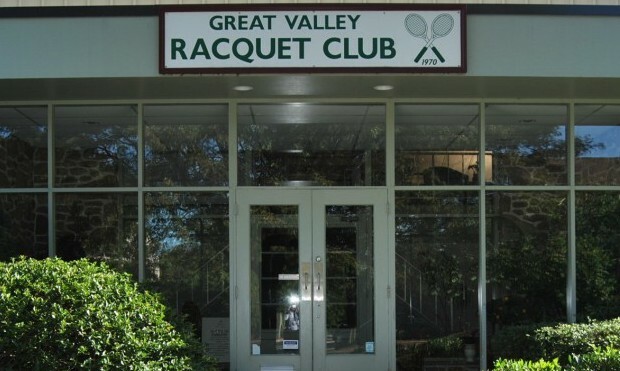 Make first right to enter the Great Valley Racquet Club (right). Traveling From East on Lancaster Avenue Follow Route 30 East to Intersection of Route 29. Make left at Route 29 North. Make left at first light. (Enter Industrial Park). Once in the Park, make first left (Entrance Stay Bridge Suites). Follow this road through the Stay Bridge Suites. End at Great Valley Racquet Club. Next articleCan Tennis Prolong Your Life?